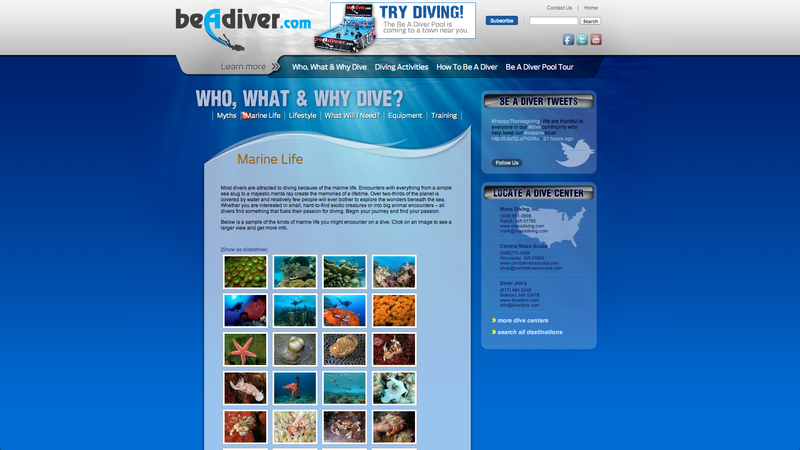 Be a Diver is one of our larger projects, that is able to provide a lot of valuable information to viewers in different and visual ways. 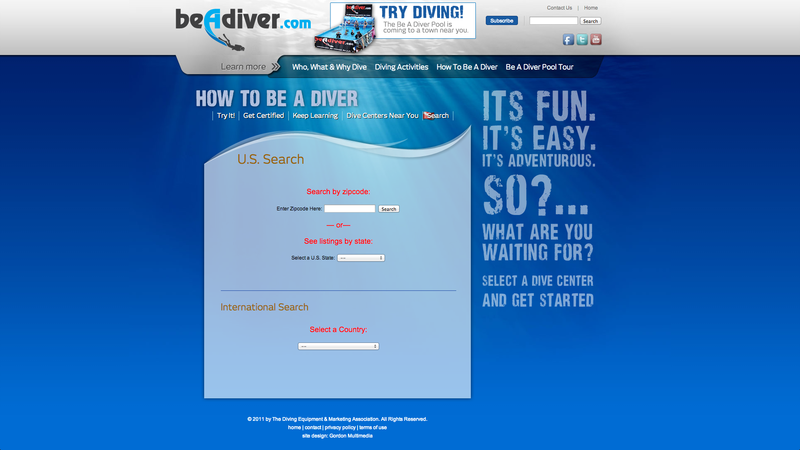 The site boasts a powerful search feature that allows you to sort through almost 2,000 entries on the site. 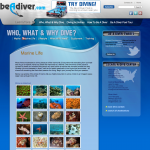 The Be a Diver project is an excellent example of how Gordon Multimedia is able to turn your ideas into reality with projects big and small. 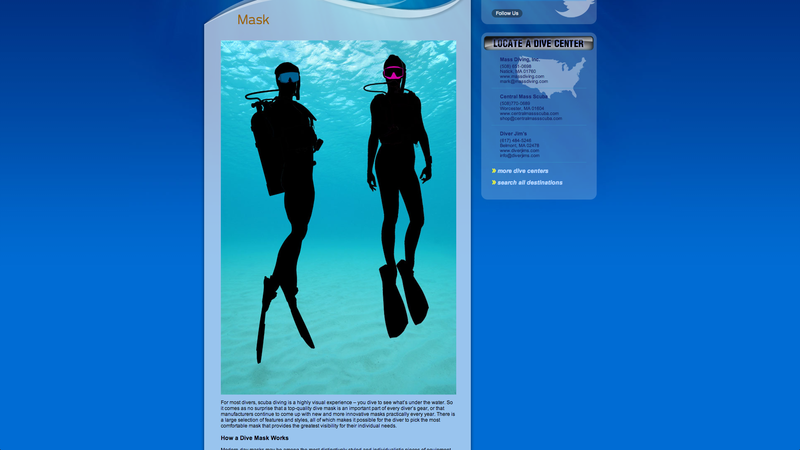 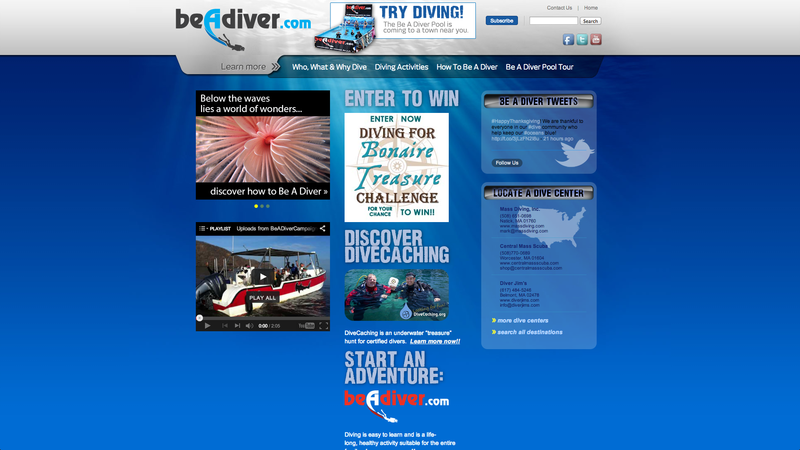 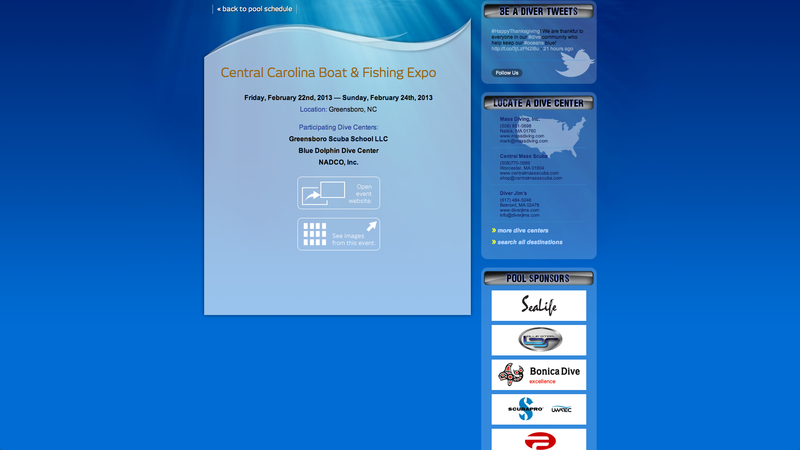 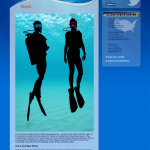 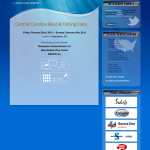 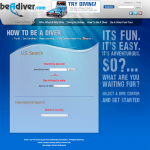 Visit this Diving Center website.